We have sought answers from many different liner manufacturers, pool builders, and retailers and most do not believe thickness is a factor in most cases. 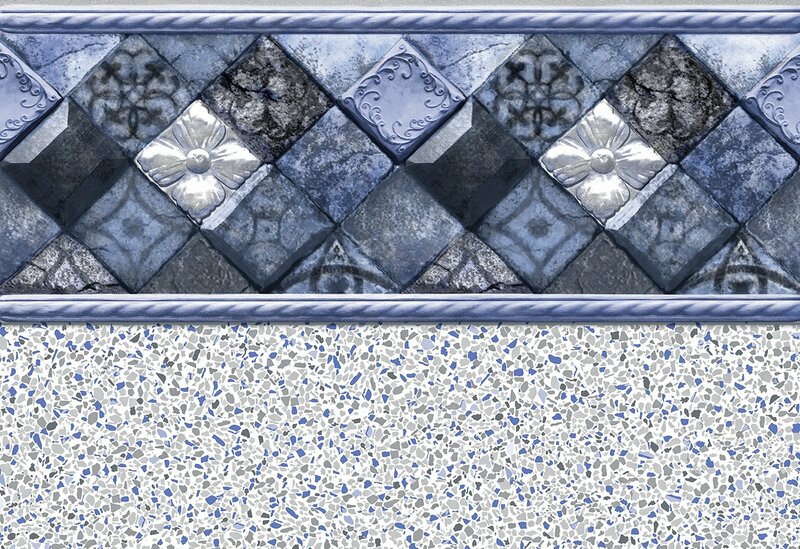 It is our recommendation that you choose your pool liner based off the pattern you like best, instead of passing up your pattern of choice due to thickness. So why would you choose a liner because of thickness? Many professional builders actually prefer 20mil liners because they have more elasticity which helps them fit better in some cases. 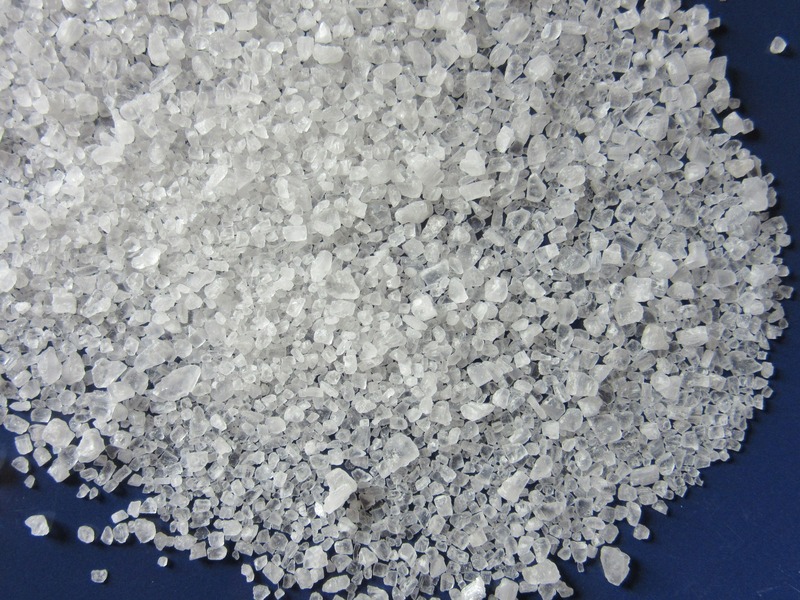 Thicker liners tend to be less pliable and much heavier which can make the installation more difficult. A proper fitting 20 mil liner will outlast an improper fitting thicker liner. There can be advantages to thicker liners though. 27mil and thicker liners can help protect against abrasive pool surfaces and provide additional puncture protection. Normally liners do not fail due to either issue, however, in some cases thickness can be an added benefit. But won't a thicker liner fade less over time? Why do liners fade? Good question! From our experience, liners fade or become "bleached" due to chemical erosion, sun fading, overstretching during the install process, and age. Over-chlorinating is the number one reason for a liner color fading. Just as excessive bleach will fade your clothes, over-chlorinating your pool will accelerate fading of a pool liner. Any chlorine level above 3 PPM will accelerate fading. To answer the first question, no, thicker liners will not provide any additional protection against fading, because both 20mil and 30mil liners use the same clear coat protection layer. To sum up the liner discussion, it is our recommendation that you choose your pool liner based on the pattern you like best. If you don't like your pool or the way it looks, it could lead to some of the problems discussed! You want to enjoy your pool and the way it looks! If you like your pool, you will take care of it! 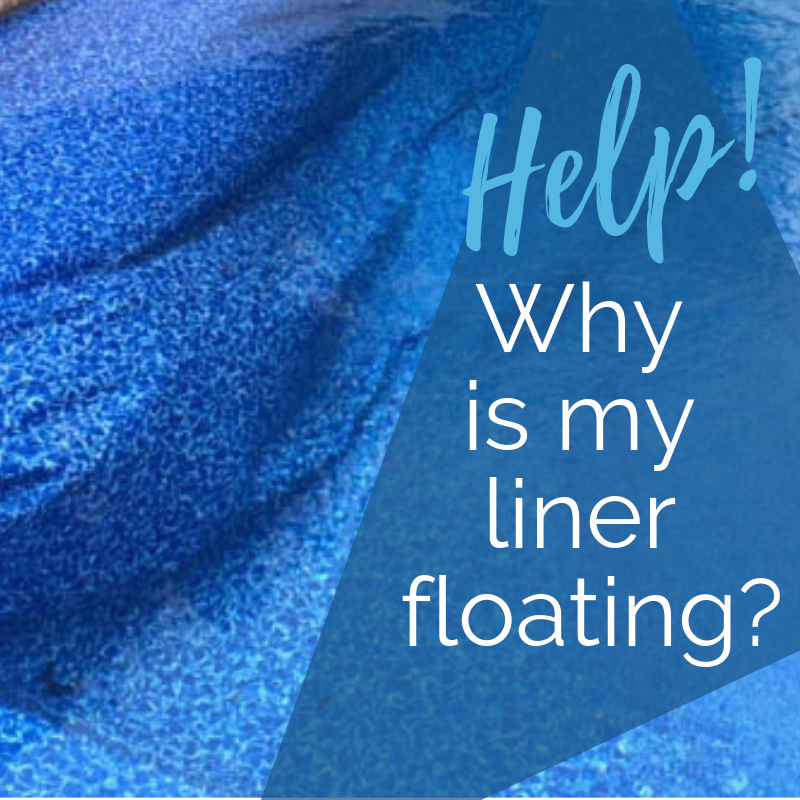 For more on how to choose the best liner for your swimming pool, check out our article that covers end color, texture, and patterns here! Bonus Question: What's The Difference In Mil & Gauge? These are both terms used to measurements for a liner's thickness! Mils are regulated while a gauge is more of an approximation. GA Mil is an actual unit of measurement and gauge is more of an estimate based on findings. Mil represents Gauge one thousandth of an inch.